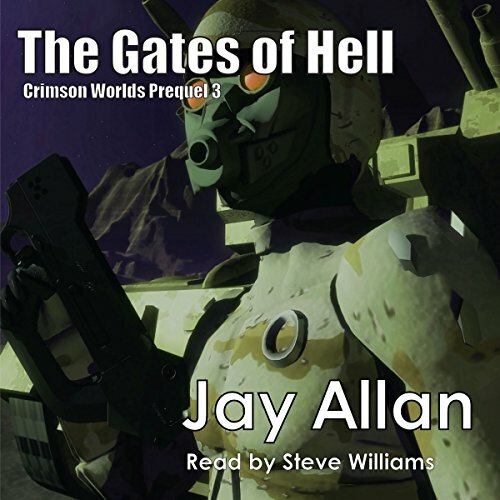 Showing results by narrator "Steve Williams"
Elias Holm is the Commandant of the Marine Corps, a hero who has fought a hundred battles all across human-occupied space. He's led massive armies in the greatest battles ever fought in space. But once he was only a captain, thrust into command when a crucial operation went horribly awry. 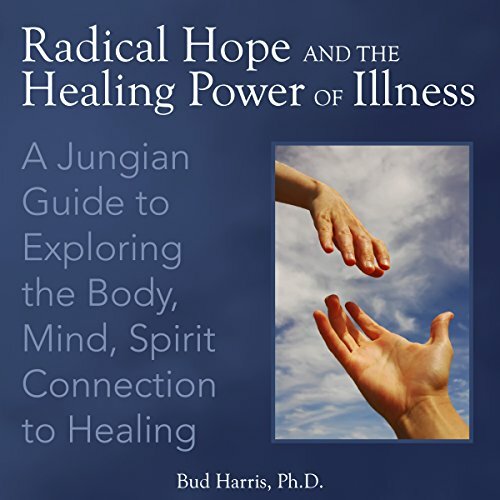 In Radical Hope and the Healing Power of Illness, Jungian analyst Bud Harris PhD helps listeners examine the emotional impact of illness and the life lessons, self-knowledge, and freedom that coping with difficult circumstances can provide. 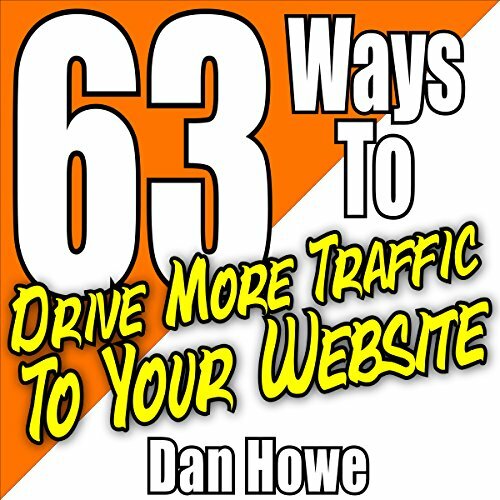 SEO expert and Internet marketing authority Dan Howe lays out a simple to follow menu of over 60 actionable ideas sure to generate the traffic you've been looking for. 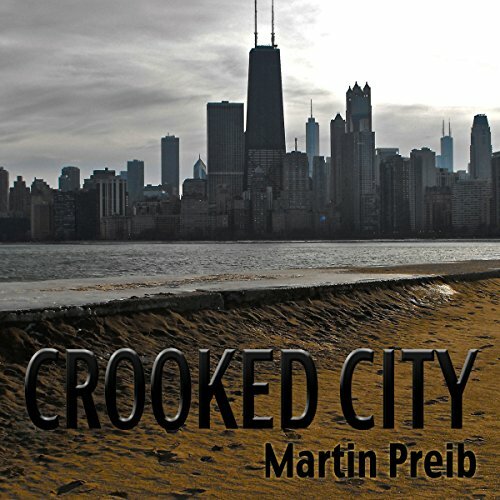 In this second collection of connected essays, Chicago cop Martin Preib takes on seemingly unrelated murder cases, all dating from one year (1982), including some in which offenders were released as part of the wrongful conviction movement. 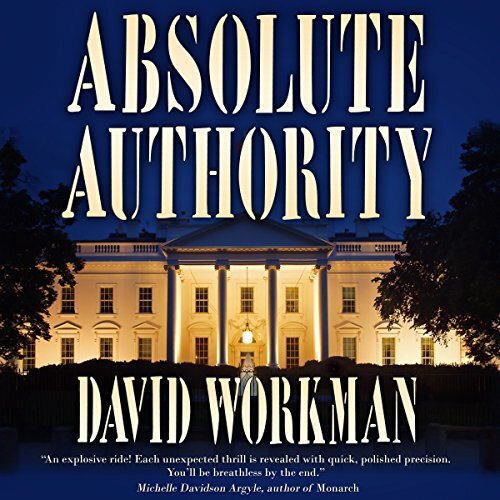 This audiobook shatters listener assumptions - about the workings of justice, the objectivity of the media, and the role of the police in the city of Chicago, even calling into question allegations of police torture in the notorious cases against Jon Burge. Harry's War fully brings to life war in both its literal and metaphorical sense. 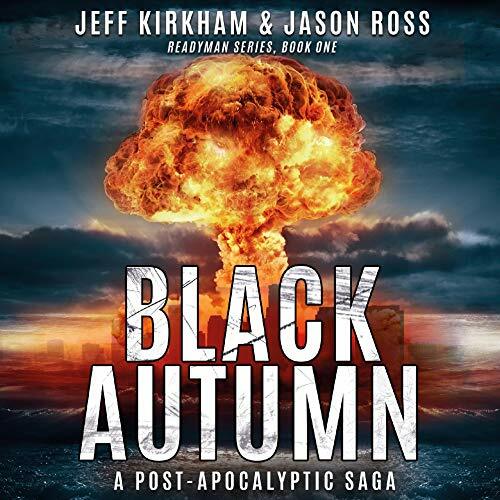 It explores an air battle that takes place over Iraq along the Iraq-Iranian border. 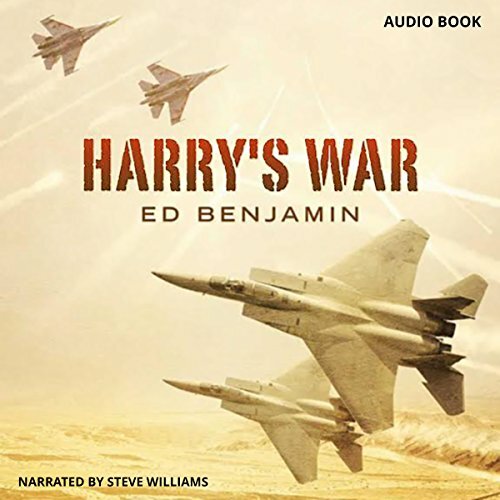 It doesn't take long before this story has Harry in the middle of a crazy dogfight with four Su-27 Flanker fighter planes in the Iraqi skies. Harry is flying an F-15, which is the inferior craft of the two, but he is the superior pilot, and his skills are pushed to the limit in this life or death battle. Dr. 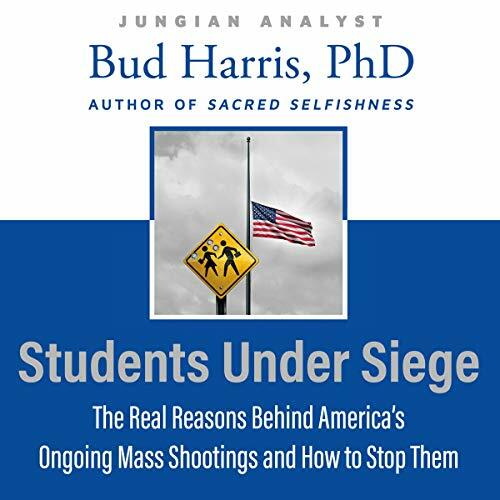 Bud Harris examines causes and solutions for these ongoing mass murders and posits that the rational answer is not to "confiscate weapons", as the gun lobby falsely asserts, but rather to take an unflinching look at the deep rage propelling these shooters - and then to act. He urges citizens to face our collective demons and no longer allow our political polarization to dictate a deep-seated sense that we as individuals, and as a society, no longer control our own destinies. You may watch in awe as others participate in small talk and casual conversation, but you have no idea how to go about it. 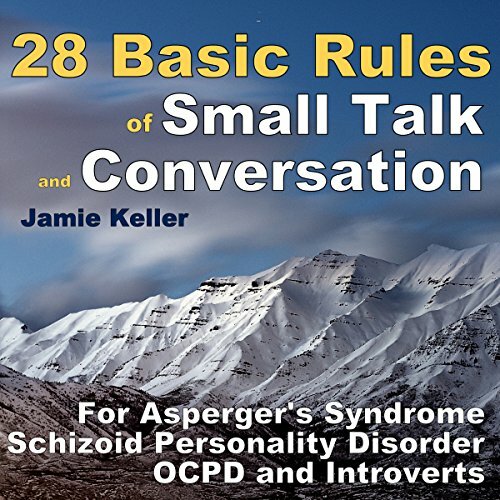 There must be rules and specific behaviors that are expected during small talk. You struggle to understand the skills that are necessary in order to initiate, participate in and end a conversation in the manner that others do. If this describes you, then you might find this guide useful! 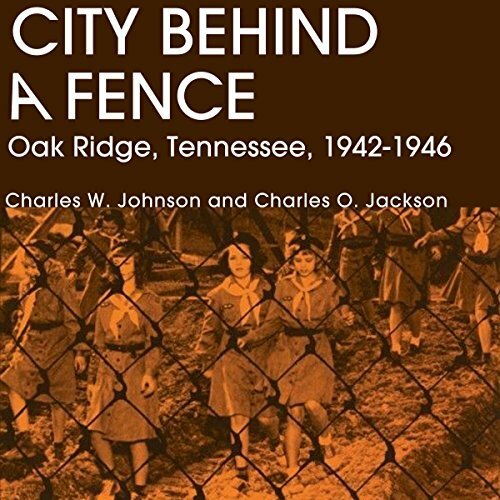 Oak Ridge, Tennessee, was created by the US government during World War II to aid in the construction of the first atomic bomb. 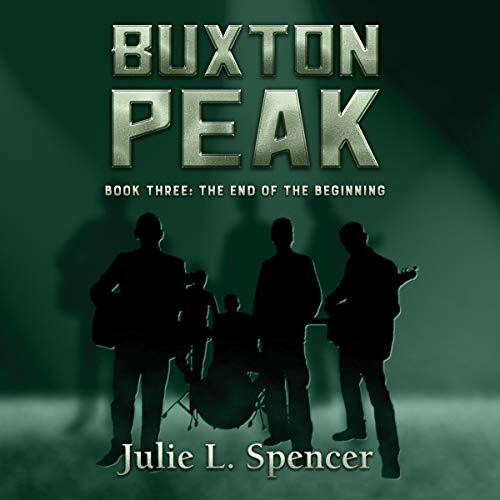 Drawing on oral history and previously classified material, this book portrays the patterns of daily life in this unique setting. 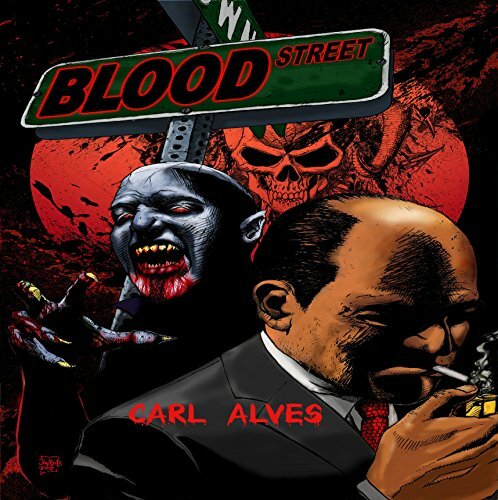 When vampires tangle with the Philadelphia mafia, one thing is certain: all hell is going to break loose. Alexei chose the wrong neighborhood in which to claim his latest victim, a member of Enzo Salerno's crime syndicate. Now Philadelphia mob boss Salerno is determined to hunt down the man who killed his associate in such a gruesome fashion. 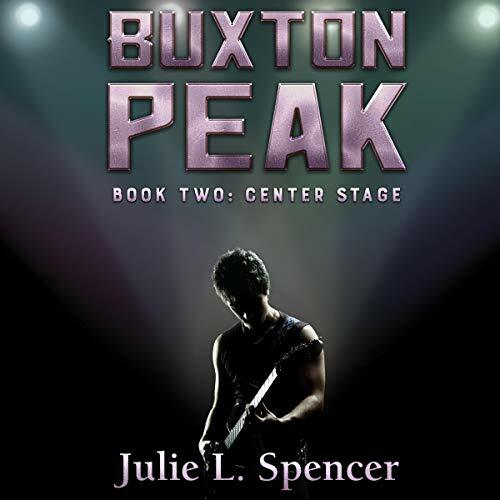 Magnus, the leader of Alexei's brood, must use all of his resources to save them from both the mafia and the FBI, sparking a bloody war that plays out in the streets of Philadelphia. "Sixty is the new 40" and "70 is the new 50" can really be true when this dynamic attitude is backed up by a plan on how to be happy, how to find purpose, and how to recalibrate your life beyond middle age. 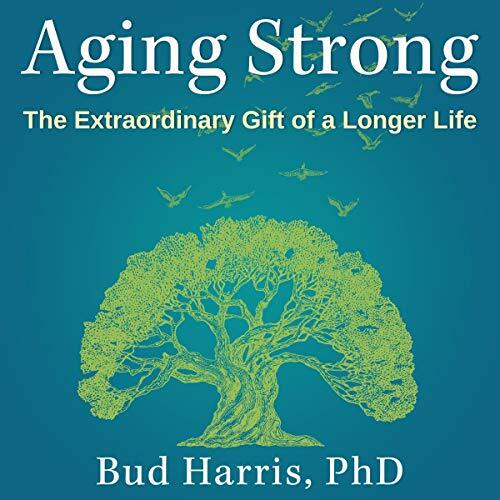 Aging Strong: The Extraordinary Gift of a Longer Life provides everything you need to build a fulfilling life in this later stage. 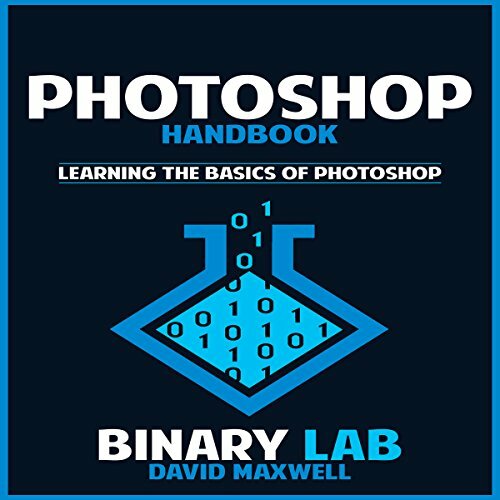 Want to learn the basics of Photoshop in two weeks? This is the perfect program for you! This article recounts Katie Holmes' divorce from celebrity husband Tom Cruise. 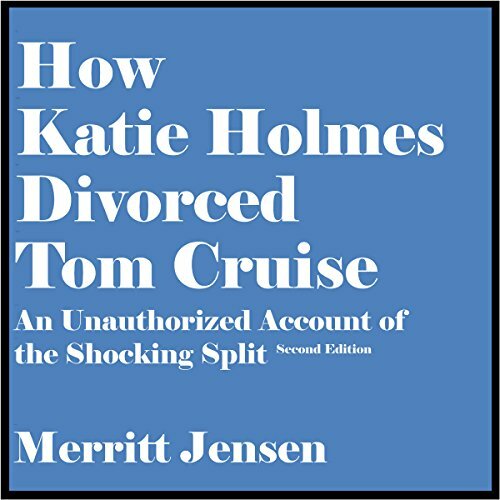 After less than six years of marriage, Holmes blindsided Cruise with a June 2012 divorce filing. The move required extensive planning and a steely resolve to do what Holmes believed was best for her daughter, Suri. As you would expect, though, the divorce was as newsworthy and compelling as the marriage we have come to know as TomKat. i paid money for this? 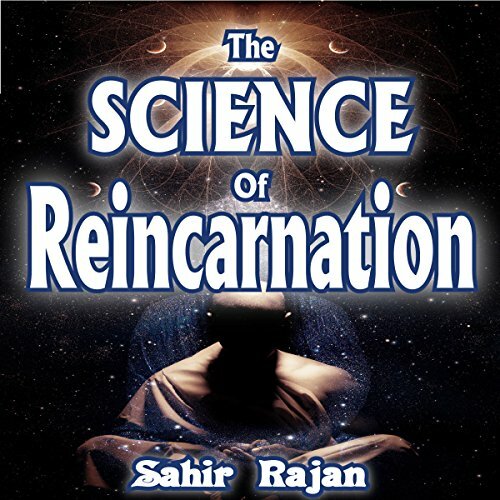 Join author Sihir Rajan for a fascinating and thought provoking look at what modern science and investigation now tell us about ourselves and how current research is shedding new light on the reality of what religions around the world have professed for centuries.... "Death is only the beginning!" 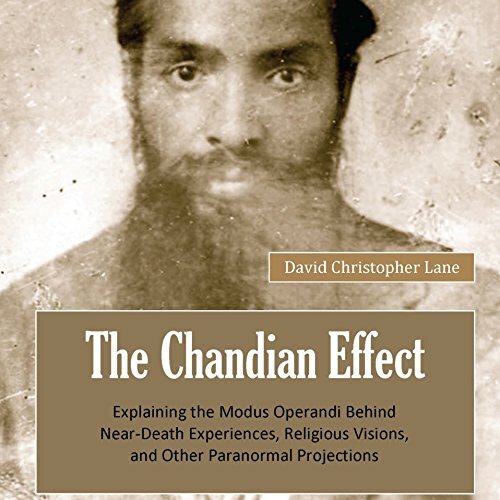 The Chandian Effect describes subjective visionary manifestations in which a devotee has a transpersonal encounter involving a sacred figure or form, of which the object of devotion is unaware. The term was first coined by David C. Lane, and so called because Faqir Chand was the first Sant Mat guru to speak at length about the unknowing aspects of such encounters. Gordon McAllister never wanted to be a hero - at least not one who ever got any outward recognition. 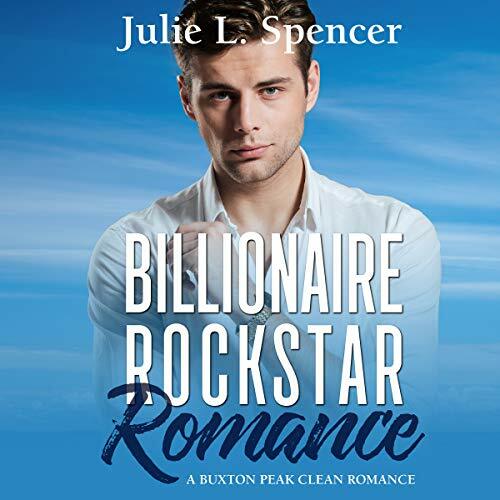 An executive recruiter by day, McAllister's other job comes with a code name, ZEBRA, the leader of a team of elite assassins who report to only one man: the president of the United States. But he's been inactive for years, perfectly content to spend his time finding CEOs and VPs for Fortune 500 companies.